American cars are made of muscle, but even the toughest car requires occasional maintenance. 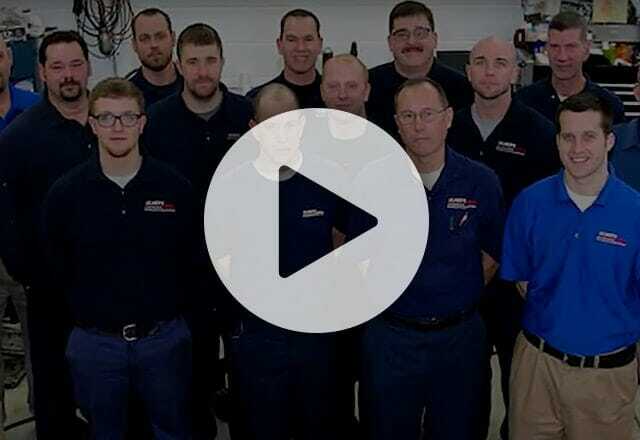 For more than 80 years, Ulmer’s Auto Care Center has been providing top quality GM and repair services in Anderson, Milford and the Cincinnati, OH area. With ASE Certified mechanics and state-of-the-art auto repair shops, Ulmer’s Auto Care Center has the experience and expertise to handle all of your domestic maintenance and service needs! Plus, all of our GM services come backed by a hassle-free 36 month/36,000 mile warranty, so you know that your automobile is in the best hands. Our friendly team is happy to help get your GM back on the road quickly and easily!